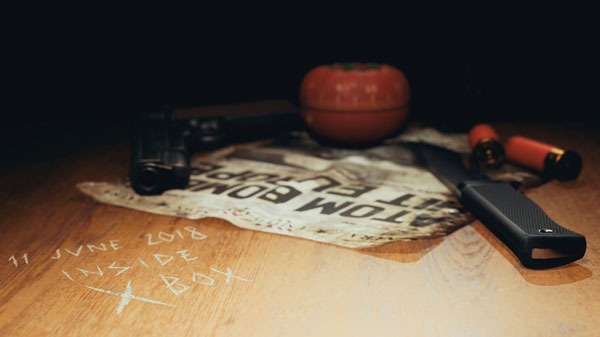 ARMA and DayZ developer Bohemia Interactive will announce a new game exclusive to Xbox One and developed on Unreal Engine 4 on the June 11 edition of Inside Xbox, the company is teasing on Twitter (2). Bohemia Interactive is running a live stream on Mixer ahead of the announcement. Currently it does not show much more than the image above, however.